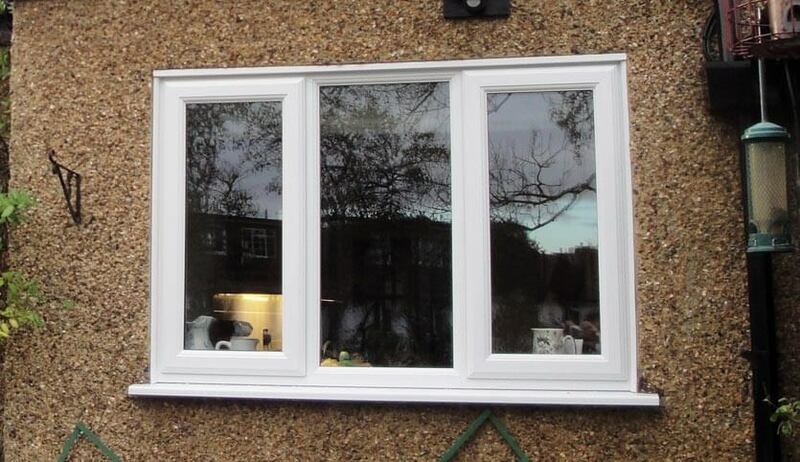 The most popular window style, casement windows are the standard windows you will find around Britain. 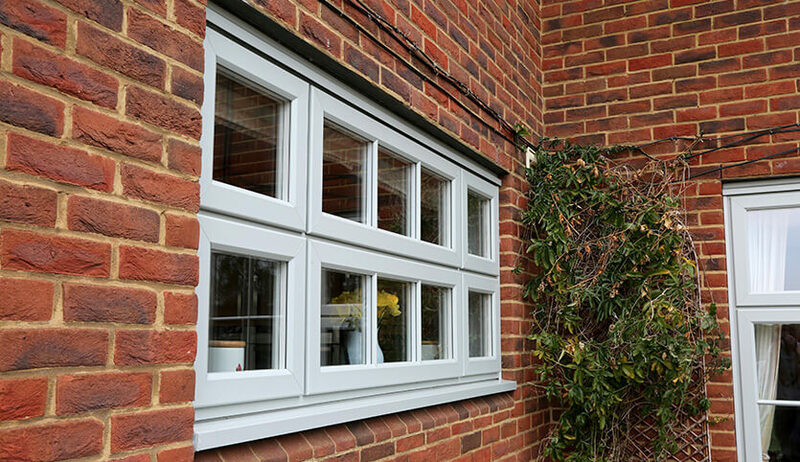 Available in uPVC, timber and aluminium, they are the most versatile window option as can fit perfectly into any home regardless of style and age. 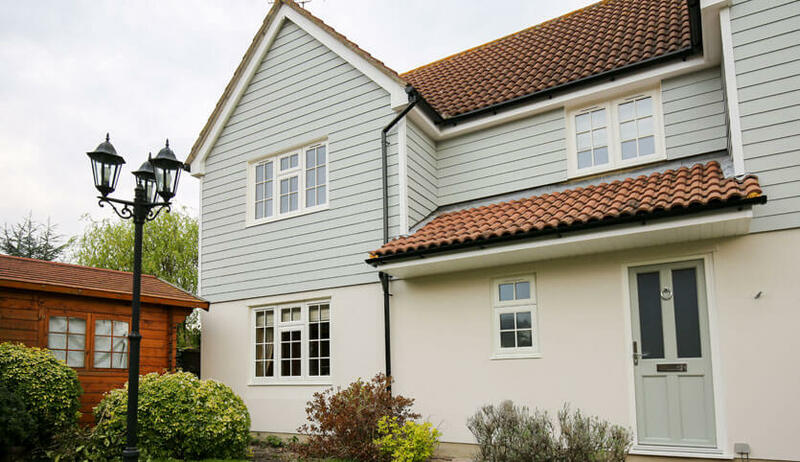 With a range of colours, materials and other customisation options, you can invest in some new casement windows that will benefit your home. Whether you are replacing a different style or simply want to improve your home’s efficiency, we can create a window that matches your vision for your home. 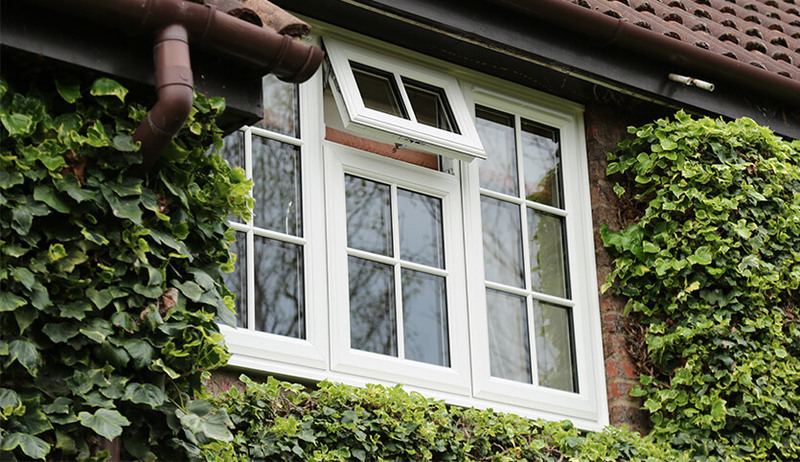 Opening arc – Casement windows can be opened wider than any other type, allowing for maximum ventilation and a fresh-smelling home. 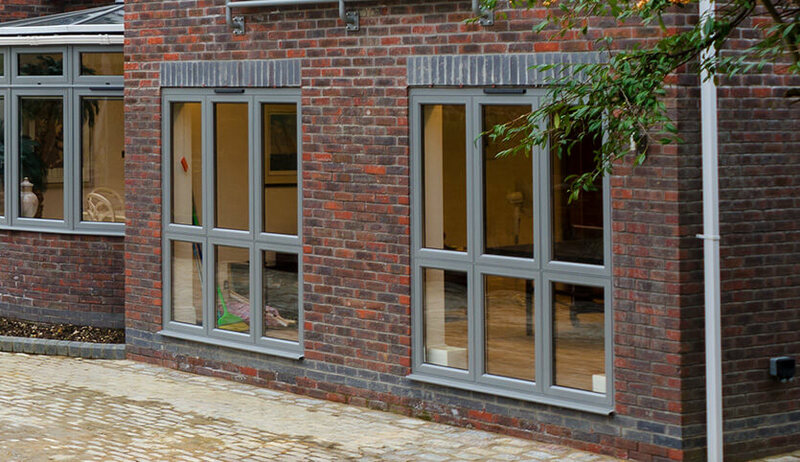 Unspoiled views – Casement windows require the fewest muntins – panel-dividing strips – and so provide the best views. Security – Casements are famously difficult to break into; their hook-shaped locks are imbedded within the frames themselves. Customisability – Depending on which material you choose, and on the orientation of the window’s panels and hinges, casements can be made to complement heritage homes or sit comfortably in modern builds – or even transform a building’s look completely. We also over both Bevelled (flat) and Ovolo (curved) frames. 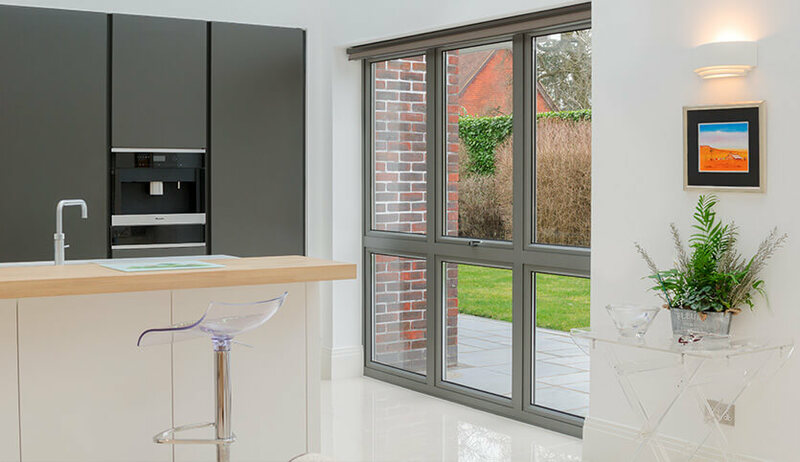 Our classic and ever popular casement windows are available in uPVC, aluminium or timber to allow you to choose the best material to suit your home. Any RAL colours are available in uPVC, aluminium and timber as well as a range of wood stain finishes. Both double and triple glazing are available in the casement styles and we can also offer a range of textured and patterned glazing for added privacy or decoration.